In last week’s episode of the Greek TV show, Your Face Sounds Familiar, the spotlight was cast on John Tikis. The heart-throb from the Seventies could match Elvis in style and croon like Tom Jones. He came to Australia when he was 14 years old and lived in Melbourne where he studied Performing Arts. 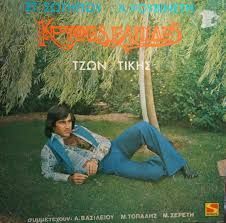 His recordings were popular right from the start, but his fame was catapulted by his very own show, “Let’s Go Greek, Entaxi?” The show was enjoyed by the diaspora, but – for reasons never fully understood – was also popular in Asia. 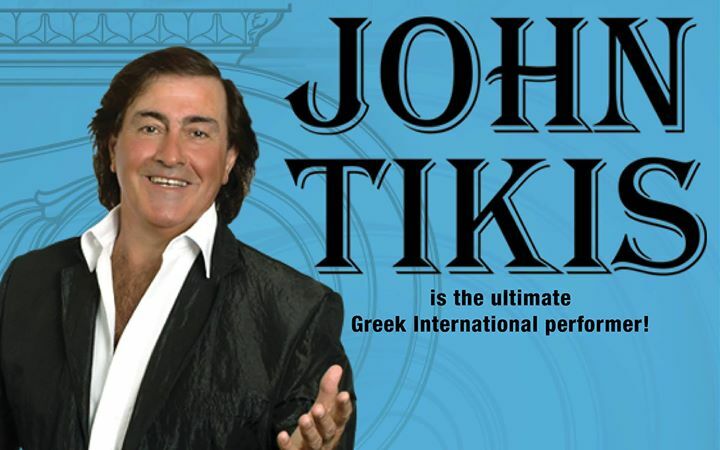 Greek Australian fans adored him, and – for more than 25 years – he’d come to Australia for annual performances even after he went to live in Greece permanently. During his heyday, the idol was the epitome of manhood. His unbuttoned shirts would reveal a hairy man chest covered in gold chains, the dress code of the fashionable playboys at the time. The great showman was remembered by the interactive reality TV show, when Greek actor Paschalis Tsarouchas was called to emulate the star. What do you think? Did he do a good job?